CNC Vertical Spindle Milling, 3rd,4th & 5th Axis, and 3D milling capability. 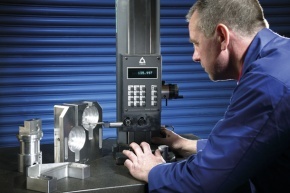 Modern, multi-capacity machining centres, with off-line CAD/CAM programming support. 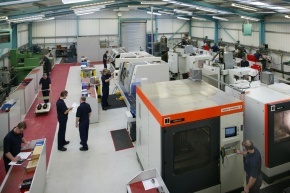 Fully equipped Milling facility with 23 off machining centres. Components & assemblies including top-side and sub-sea bolt tensioners; square drive, low profile & ultra-low profile torque wrenches; air & electric pumps; nut splitting equipment; flange working tools. 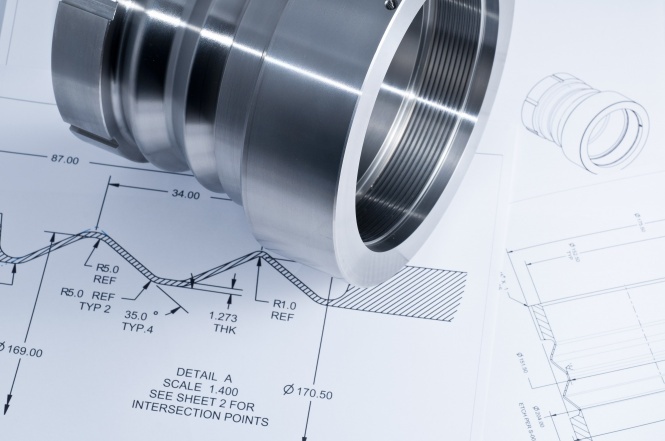 Conventional Machining: vertical & horizontal milling, tool-making, turning upto 530mm diameter, surface & cylindrical grinding, honing. Traditional skills for one offs, prototypes, small batch quantities and jigs & fixtures. 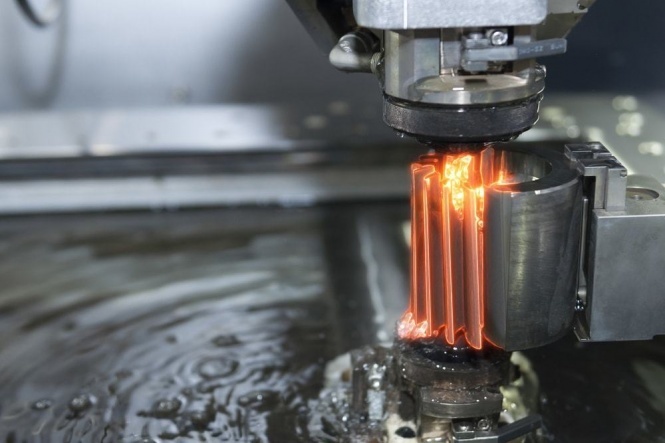 EDM, or Electro-Discharge Machining, also known as wire & spark erosion, can easily machine complex parts and precision components from hard, conductive materials. 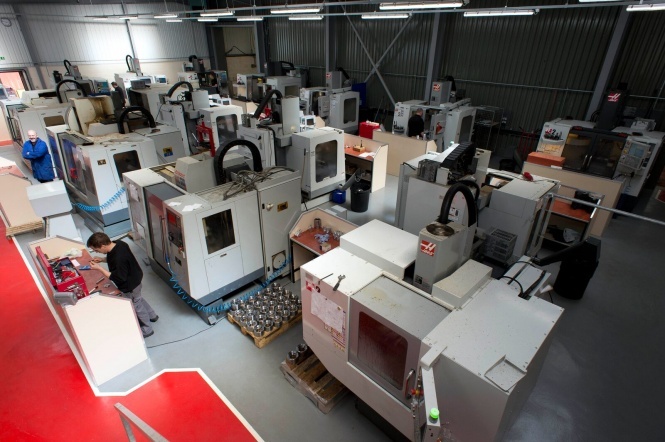 From compact sized, high speed machines to multi-task CNC lathes with milling & drilling capabilities we have a fully equipped CNC turning department with ten machines. 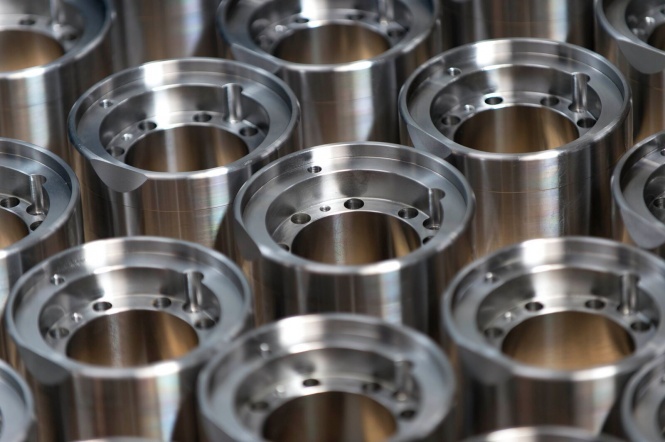 Precision machined components for sub-sea, oilfield, drilling & ROV markets. Tooling, pressure control equipment, valve components & drilling equipment in oilfield grade carbon steels, stainless steels, titanium, inconel, duplex, aluminium and engineering plastics. 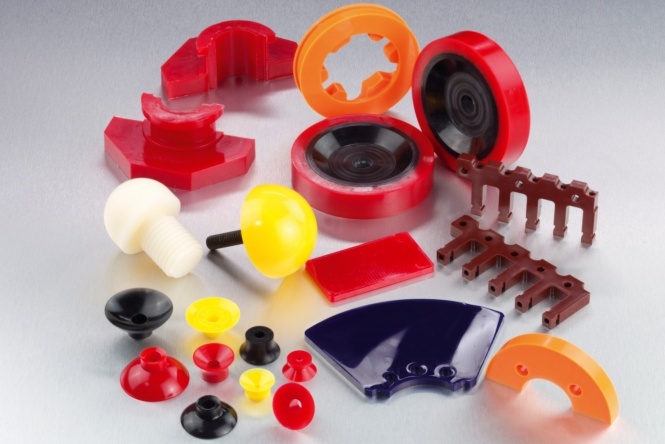 Casting & moulding of industrial grades of polyurethane. Full hardness, colour & additive range. 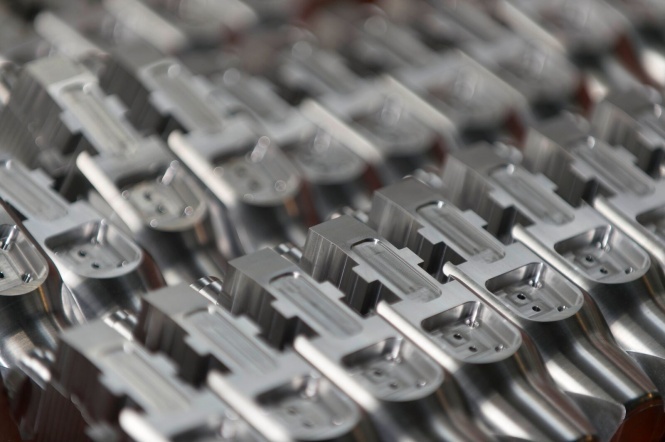 In house mould tool design & manufacture. Metal to polyurethane bonding.Polyurethane & Epoxy Resin encapsulation of electronic components & assemblies. 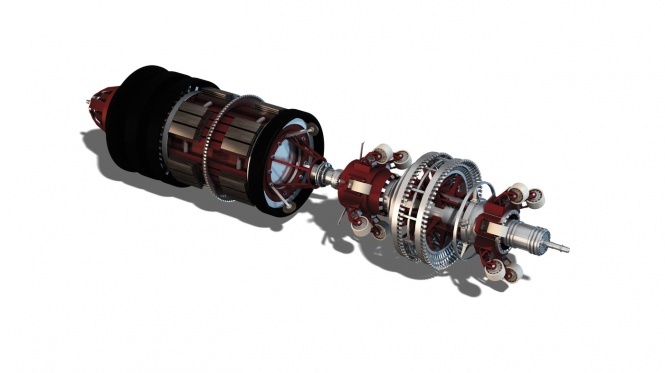 Components & sub-assemblies of mechanical & electro-mechanical nature for PIGS. Suspension & velocity wheel assemblies, electronic housing, pressure vessels & doors; polyurethane flaps, discs, harness retainers, wheels & bump stops. 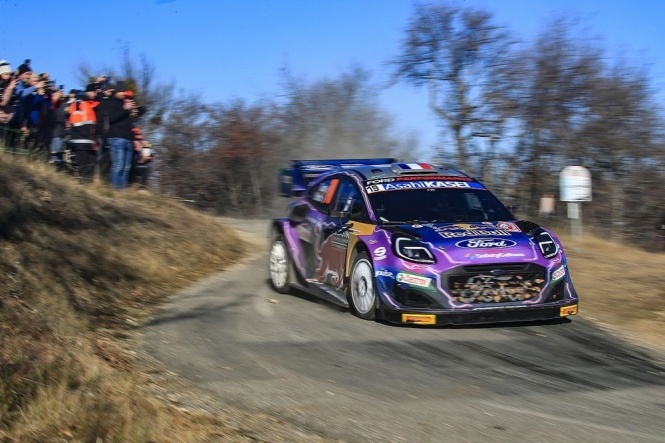 Clifton Engineering manufacture tooling & components for a wide range of motorsport disciplines including Rally, GT & Formula One. 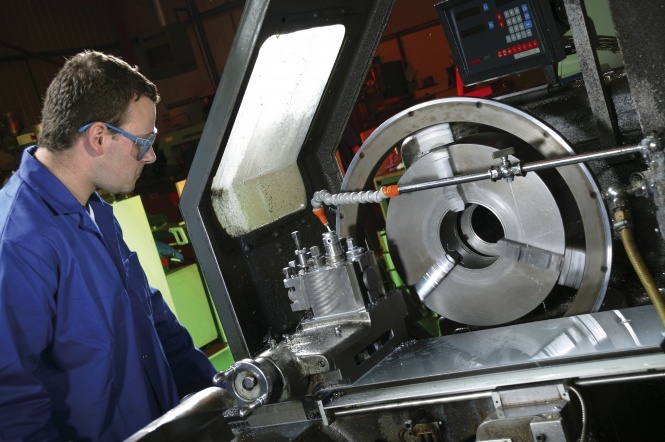 Modern manufacturing facility with 17,000 square feet of shopfloor space, offering CNC & Conventional machining, Tool-making & Polyurethane Moulding. BS EN ISO 9001:2008 accredited. 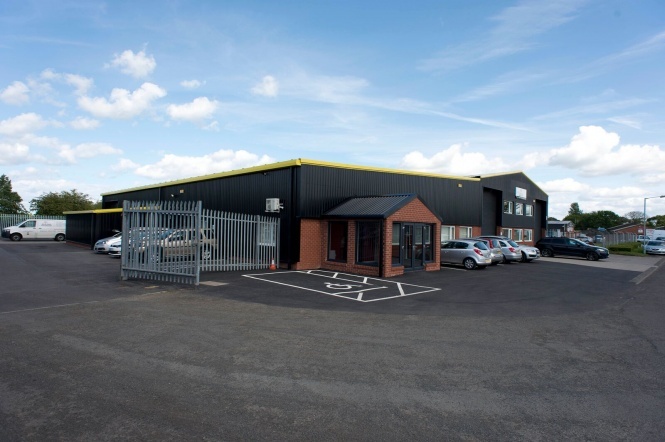 Welcome to Clifton Engineering (North East) Ltd.
We are a precision engineering and polyurethane moulding company based in Morpeth, Northumberland, England. Registered to BS EN ISO 9001:2015 and accredited through NQA (National Quality Assurance).